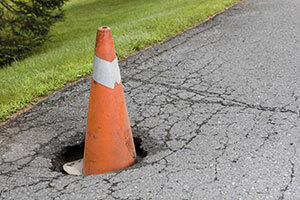 Sinkholes can be a big problem for homeowners and businesses throughout Central PA – not one of the joys of living in this area! If you discover a sinkhole on or near your property never try to repair it yourself by filling it with debris. 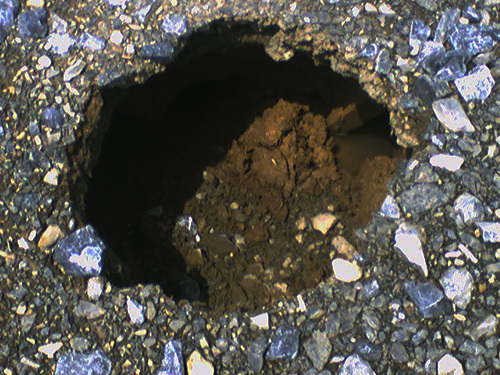 Only trust a professional contractor with experience evaluating and repairing sinkholes like B.R. Kreider & Son, Inc. Moving ground in Central PA for over 75 years has taught us many ways to fill sinkholes – using various construction methods to fit each unique situation. While sinkhole repair is necessary there are never any guarantees. 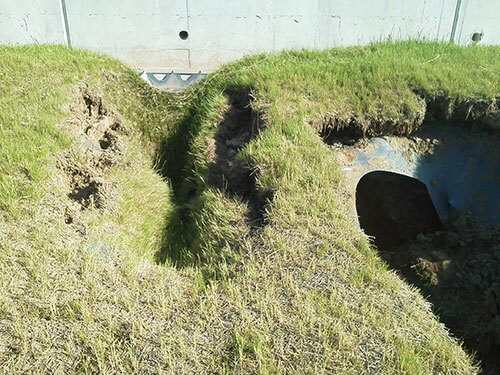 You should be wary of any contractor who does give you a guarantee on sinkhole repair. Restrict access to the hole. Never go down into a sinkhole or attempt to fill the hole yourself. Take photographs for documentation but do not get too close to the edges of a sinkhole. Do not allow unauthorized or inexperienced persons to investigate the sinkhole. If your sinkhole is a public safety hazard or near your home's foundation, contact local police or emergency responders. Contact B.R. Kreider & Son, Inc. to determine the best construction solution to repair the sinkhole. For more information about Sinkholes in PA, download the DEP Sinkhole Fact Sheet (PDF).